Settling the property division aspect of a divorce can be quite complex. To settle a divorce, one key component is apportioning all marital property and debt in settlement documents. One item many parties are surprised by, for whatever reason, is the need for identifying information in settlement documents. In other words, as it relates to marital property and debt, being vague about who is getting what marital property and debt is often not enough to satisfy a judge. 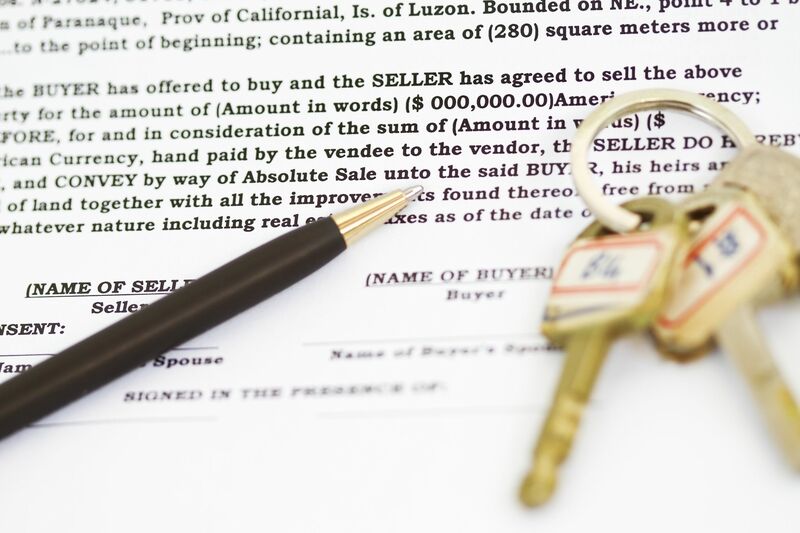 For example, as it relates to real estate, the legal description to that real estate is going to need to be contained in the marital settlement and separation agreement in most jurisdictions. Otherwise, most judges will not approve the settlement. Take other items of marital property and debt as well like automobiles. The vehicle identification (VIN) numbers for automobiles normally need to be in the settlement paperwork to satisfy a judge. Otherwise, most judges will not approve the settlement. The same would be true for boats, trailers and other vehicles. In terms of bank accounts, investment accounts, 401s, IRAs and other important assets, account numbers are generally needed. In some jurisdictions, the last several digits of the account number, and the name of the institution where the account is located, are needed to satisfy a judge. But, generally, leaving that information out will result in many judges refusing to approve the settlement. Even if the judge were to approve a divorce settlement without identifying information, the reality is that this can cause disputes and problems even if the case were concluded. It could cause parties to potentially argue about what was meant. It could cause other entities (like banks, investment companies, retirement account companies, etc.) to refuse to enforce the terms of the settlement. With debt, it could also become an issue if there isn’t identifying information, like with credit cards, a mortgage or other debt. Simply saying “Visa” or “MasterCard” generally is not enough without the last four digits of the account number and the exact type of Visa or MasterCard. For this reason, it is really vital that a party going through a divorce gather all of this identifying information to get to their attorney as early as possible. To the extent they do not have it, and somebody else does, it is normally advisable that they advise their attorney about this so that the attorney knows where to get it. If a party is not sure what is needed, and what is not needed, it is important to discuss this with the attorney. When in doubt, more information given to the attorney is almost always better than less information. Conversely, if a case does not settle, and the judge has to decide after a trial how to divide marital property and debt, it is vital that the judge have this information as well. Without it, it can be very difficult for the judge to craft a judgment. If you are going through a divorce with assets, Stange Law Firm, PC can help. You can call us at 1-855-805-0595.